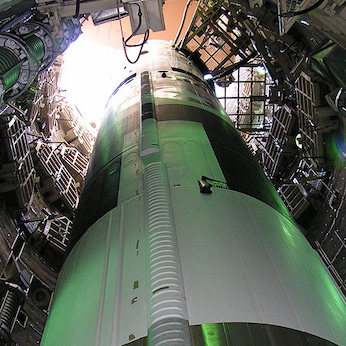 The Titan Missile Museum offers a wide range of tours to suit all levels of interest. Offered on a first-come, first-served basis every day of the year except Christmas and Thanksgiving. The starting point for most visitors. 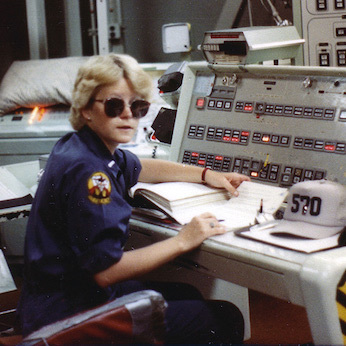 Special tour with the Director of the Museum (and former Missile Combat Crew Commander) on the first Thursday morning of every month. 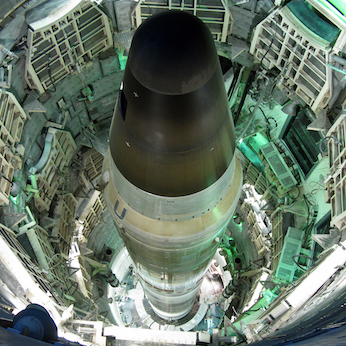 Descend more than 100 feet underground and stand directly underneath the missile in the launch duct for a view you’ll never forget! The tours are offered on the first and third Saturday of every month. 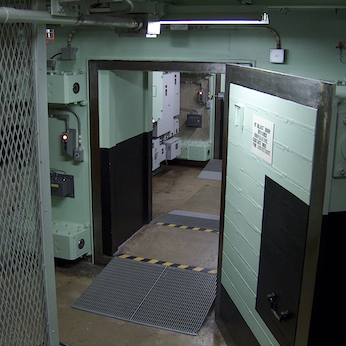 This tour is five hours long and takes you through all eight levels of the underground silo. 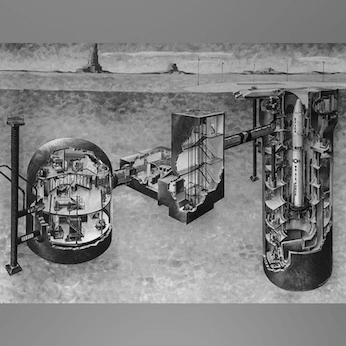 What was it like for Titan II crew members to sleep underground only a few feet away from the largest missile ever made by the United States? Now you can find out!